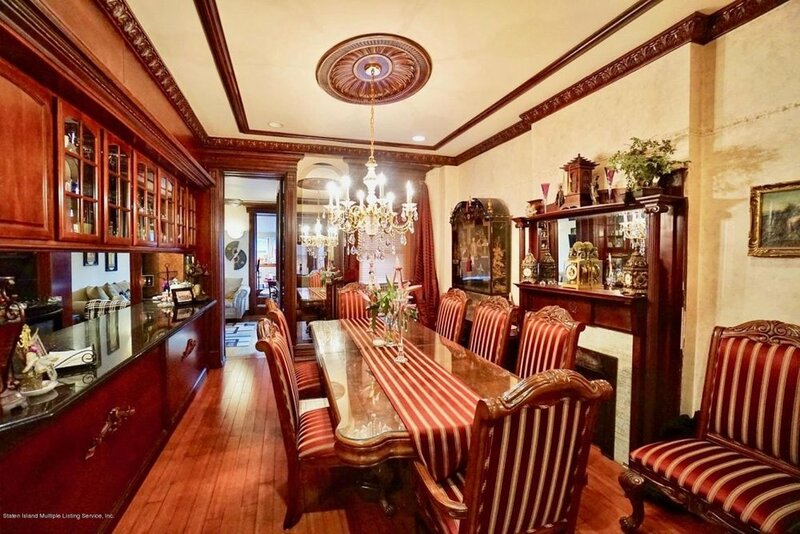 Turn of the Century , 2 family Brownstone located in the heart of Sunset Park. Upon arrival the ornate etching and original crown showcase the old world charm . Reveal 3 floors of gracious living space. 10ft ceilings , solid wood trim frames your oversized windows and compliments the tray ceiling . 3-fireplaces set the ambiance for intimate gatherings/conversation starters. 3 bathrooms , new hardwood floors add warmth to an oversized space. Have guests flow into your open concept kitchen/dining room or close the original pocket doors for privacy . 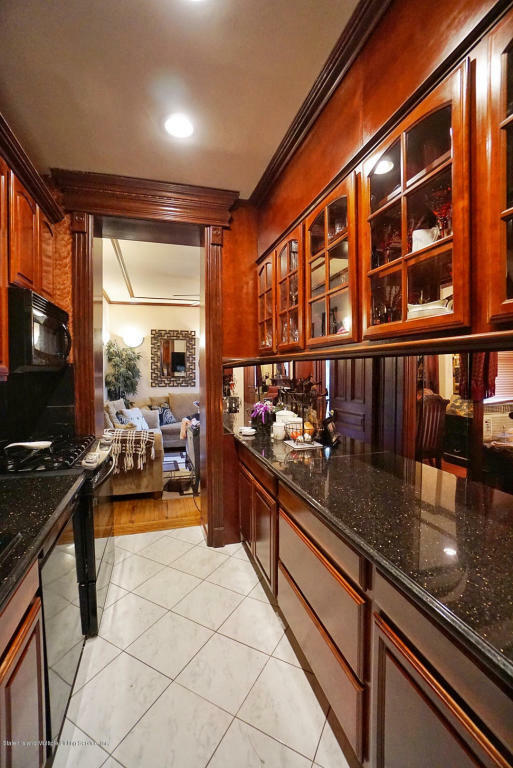 Host dinner parties for executives , hire a chef to cook in your gourmet kitchen - cherry wood cabinets excentuated by obsidian granite which sparkles - functionality/aesthetically pleasing. After a long day kick back and watch a program in your family room - let the kids have run of their toy room * only home on the street with addition *. 3 private bedrooms fit for an expanding family . 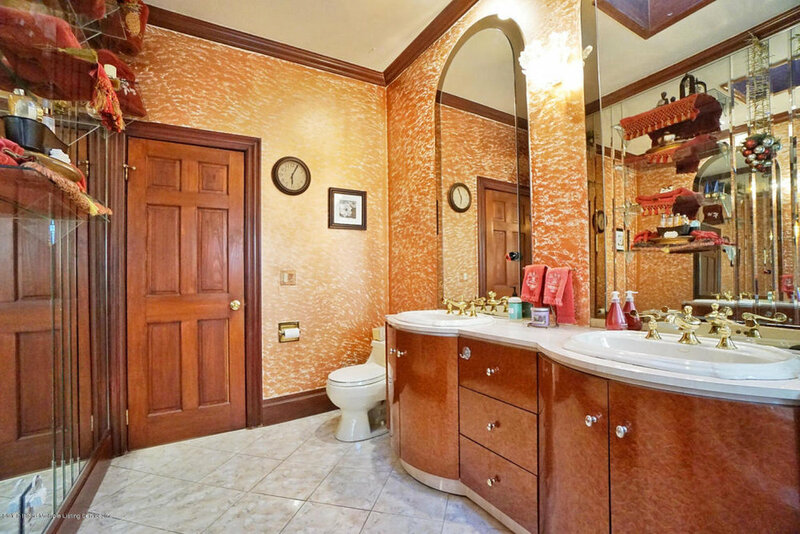 Master suite w/walk in closet ( the size of some bedrooms)- double vanity sink with spa like shower stall. Ground level 2 bedroom walk in w/ eat in kitchen - excellent income potential or for extended family . Over sized rear yard awaits your summer get togethers. Walking distance to D/N/R line and industry city. If you're looking for character infused with modern amenities you won't be disappointed.